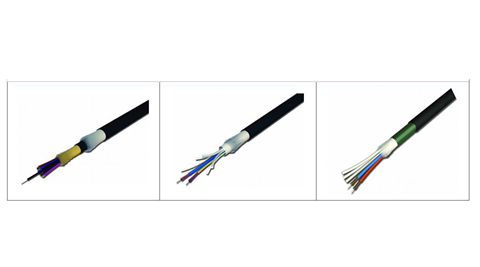 Fiber Optic Cabling have many advantages over the twisted pair copper cables. The major reason they are preferred in data center over the copper cables is that they support the high speednoetwor connections such as 10 GbE, 40 GbE and 100 GbE. Multimode fiber has become widely used for up to 10G. But MM is running out of bandwidth at 10G so parallel optics at 40G uses 4x10G channels and 100G uses 10x10G channels that has a major impact on the fiber count needed to support equipment. Singlemode fiber has practically unlimited bandwidth and distance capability when used in data centers. Unlike the parallel 10G channels used with MM fiber, singlemode uses wavelength division multiplexing – WDM – to transmit multiple channels over one fiber at different wavelengths. Thus 40G uses 4X10G wavelengths and 100G is achieved using 4x25G wavelengths.